A unique blend of pop music and circus mania. 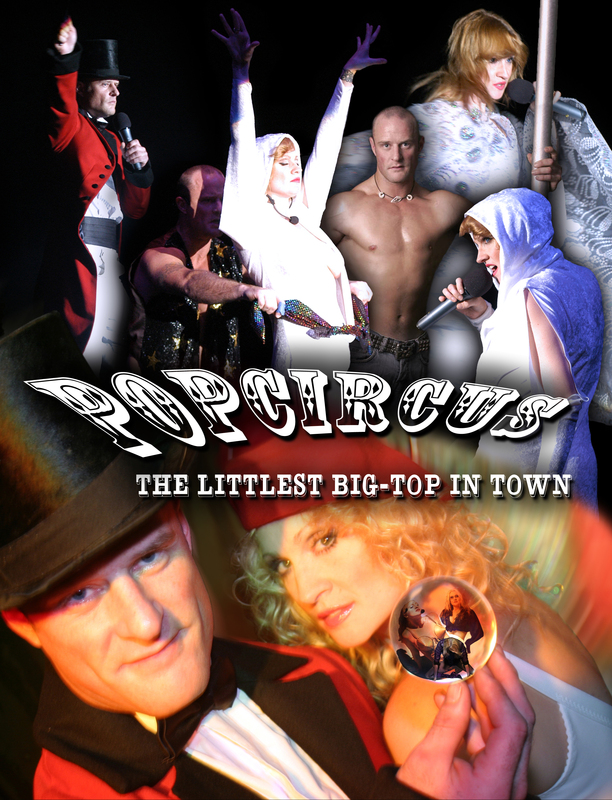 Using both contempory arts and traditional circus skills, popcircus blends star tributes with magic and illusion, classic music with a twist of comedy, fused together by juggling, dance, stilt-walking and lavish costumes. With these two artists you'll have the whole circus in town!